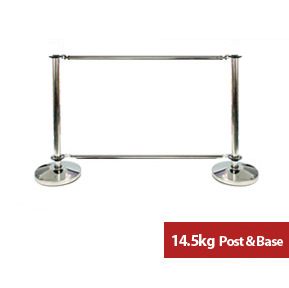 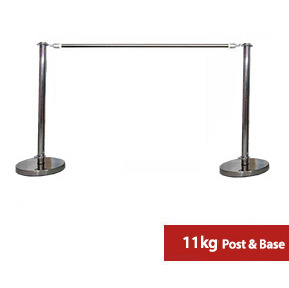 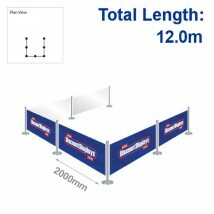 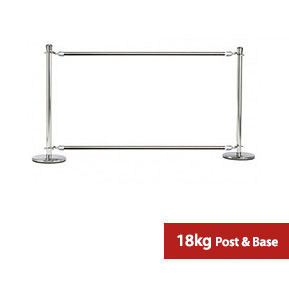 Our range of cafe barrier kits has been designed to take the hassle out of buying individual components for your outside area. Choose from a selection of popular configurations that include stainless steel posts, custom printed banners and crossbars to keep the banners taut. All banners are printed in-house to produce stunning photo-realistic results. High quality PVC banner material with single-sided printing. 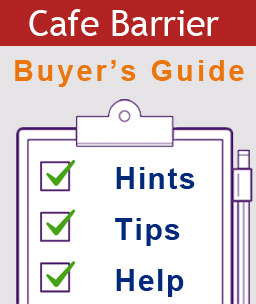 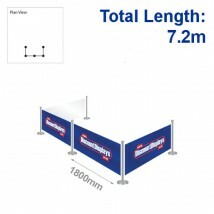 Quickly create an outdoor area for cafes, bars and restaurants with our cafe barrier kits.